This one is soooooo simple & sooooo good! All the ingredients are in the crock pot & ready to cook for dinner tonight! 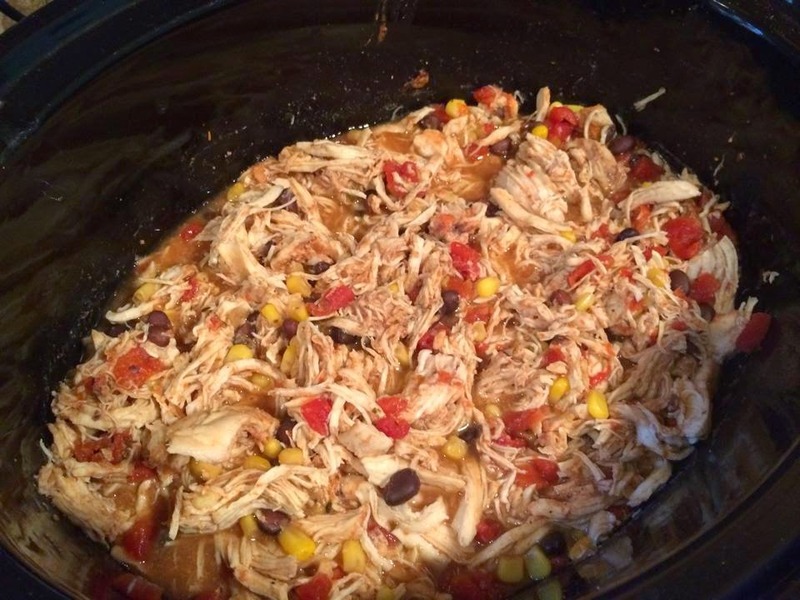 Combine all ingredients in a crock pot & cook on low for approx. 6 hours. Shred chicken with two forks & stir before serving. 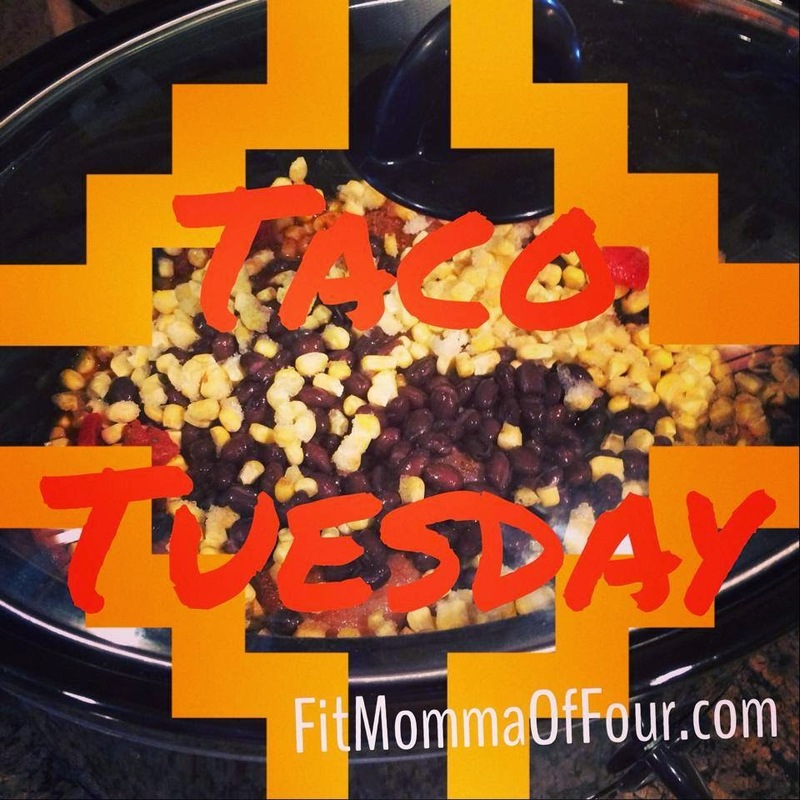 Serve on top of a bed of greens for a yummy taco salad or in whole wheat tortillas. Top with a little sprinkle of sharp cheddar cheese, salsa, or plain Greek yogurt (in place of sour cream). For more kid-pleasing clean eating recipes, click here!